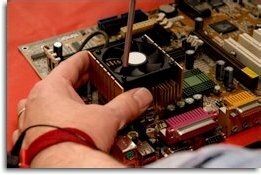 The Parker Group, Inc. is an electronic repair source for industry striving to achieve TOTAL CUSTOMER SATISFACTION. Specializing in DRIVE repair technology: AC/DC, VFD, VSD and Servo Drives. As a fully integrated electronic repair and service source for industry, our repair capabilities extend over a product range that is one of the most comprehensive in the industry.